Protecting Something so Holy. . HD Wallpaper and background images in the Castiel club tagged: castiel supernatural season 6 misha collins livejournal episode3 the third man icons. 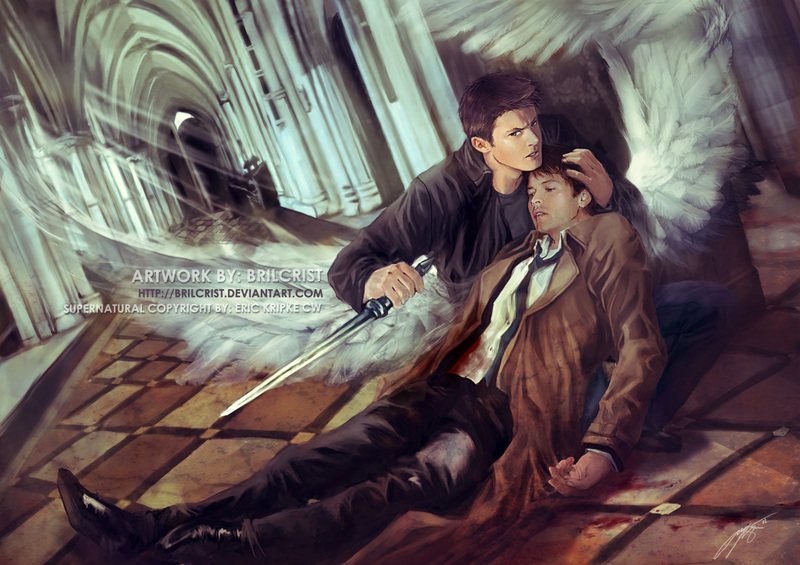 This Castiel fan art might contain सड़क, शहर के दृश्य, शहरी सेटिंग, शहर दृश्य, शहरी की स्थापना, मोबाइल फोनों के लिए, हास्य पुस्तक, मंगा, कार्टून, एनीमे, कॉमिक बुक, and manga.